Although a rare event, sudden whitening of hair (canities subita) has reportedly affected a number of well-known historical figures, usually in relation to dramatic events in their lives. Although early accounts are substantiated by more recent case reports in scientific literature, we suspect that the phenomenon is not only used as a literary means in fiction, with the aim of dramatizing, but probably also in historical accounts. 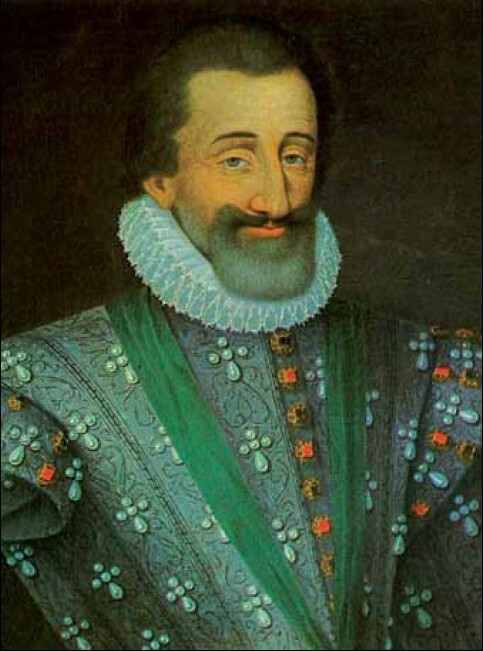 For this purpose, we examine the case history of Henry III of Navarre who allegedly turned white on the evening of the Saint Bartholomew's day massacre, and challenge this claim, due to inconsistencies in his biography, with the current pathophysiological understanding of canities subita. Background : TrichoScan® is considered to be time-saving, easy to perform and consistent for quantifying hair loss/growth. Conflicting results of our study lead us to closely observe the image analysis, and certain repeated errors in the detection of hair were highlighted. Aims: To assess the utility of TrichoScan in quantification of diffuse hair loss in males with androgenetic alopecia (AGA) and females with diffuse telogen hair loss, with regard to total hair density (THD), telogen and vellus hair percentages. Materials and Methods : TrichoScan procedure was performed on 77 cases and 20 controls. 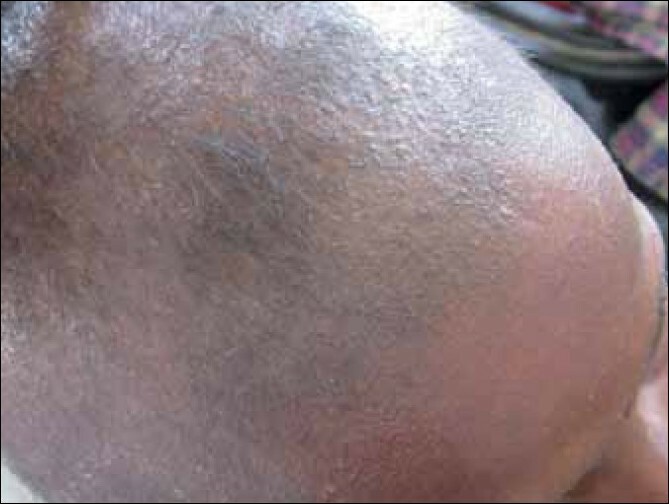 Results and Discussion : In the cases, THD decreased with increasing severity of alopecia. Surprisingly, more than 85% of the healthy volunteers had an unexplained abnormal telogen hair percentage of more than 20. Also, the telogen hair percentages were not significantly different between cases and controls. Also, 65% of the patients with advanced thinning of hair did not have the expected elevation of vellus hair percentages on TrichoScan evaluation. Multiple errors were highlighted in hair detection by the software. Errors were noted at the exit points of follicular ostia, at places where hair strand thickness was not uniform throughout its length, where there was crossing, overlapping of the neighboring strands, and when more than one hair emerged from a single ostium. Conclusion : TrichoScan is promoted as a validated and precise tool for measurement of hair growth parameters. Under certain conditions, it may seem suitable for clinical trials evaluating treatment response. We provide evidence that this is an overstatement. This study concludes that TrichoScan-analyzed anagen/telogen hair detection is not optimal; moreover, there is overestimation of THD and the vellus hair percentage does not correlate with clinical severity of alopecia. The current form of TrichoScan, though easy to use, is error-prone and awaits refinement. Background: Alopecia Areata (AA) is a "non-scarring" alopecia that has an autoimmune basis. Though clinically distinctive, problems arise in diagnosis depending on the temporal stage of the disease at presentation; some of them progress to scarring alopecia and predicting its prognosis is difficult. Histological changes depend on the disease stage and site of the biopsy. Objectives : To describe the spectrum of histologic features in AA. Materials and Methods : A prospective and retrospective study of H and E sections of all biopsies signed out as AA between 2001 and 2009 (20 cases) was undertaken. Results : The diagnosis was made on vertical sections in all cases. The total number of hair follicles ranged from 1 to 24 with an average of 7 and comprised mainly terminal follicles. Vellus follicles were scanty. Anagen to non-anagen ratio was 1:1.62. Miniaturization of follicles was noted in five (25%) cases. Peribulbar inflammation was seen in all the cases with a dominance of lymphocytes. Perifollicular fibrosis was noted in 12 (60%) and pigment casts in 5 (25%) cases. Scarring was seen in two cases. In these cases, a diagnosis of AA was rendered on the basis of even spacing of the fibrotic units and remnants of the catagenic basement membrane within the scars. The epidermis and interfollicular dermis were normal in all the cases. Conclusion : The most consistent features of AA are an increase in non-anagen terminal follicles and peribulbar lymphocytic infiltrate. The etiology can be determined even in cases that have progressed to scarring. 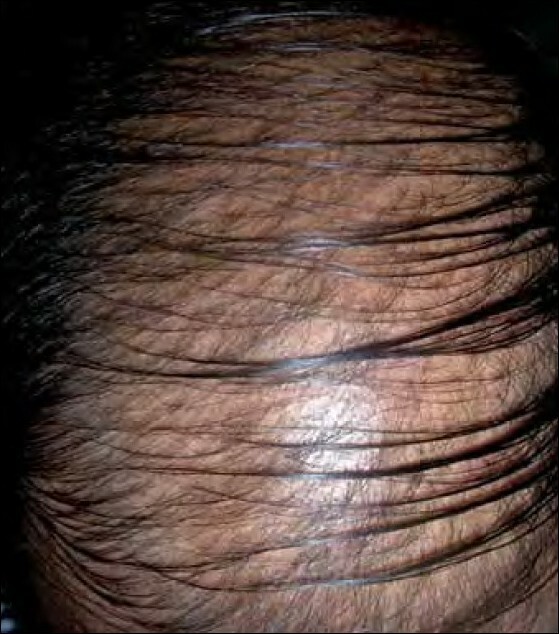 Monilethrix is one of the hair shaft abnormalities with increased fragility of hair. Here we describe a ten-year-old girl with a history of hair loss and breakage of hair since three months of age, associated with keratosis pilaris along with an abnormal microscopic finding of a hair shaft. 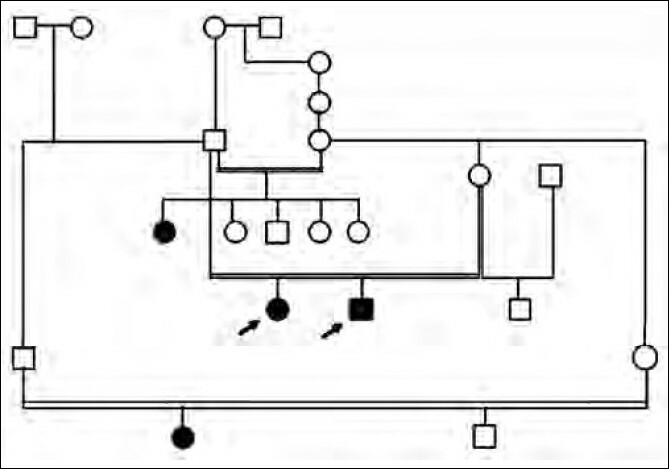 A cytogenetic study of the patient showed an unexpectedly high degree of Acrocentric association. Why does the selection of hair cleansing products and conditioners seem complex? Why are there clear, opalescent, green, blue, glittery, cheap, expensive, thick, thin, fragrant, and unscented varieties of shampoos and conditioners? Why the whole cleansing process cannot be simplified by using the same bar soap used on the body for the hair? Does the shampoo selected really make a difference? What can a conditioner accomplish? Hirsutism represents a primary clinical indicator of androgen excess. The most common endocrine condition causing hirsutism is polycystic ovary syndrome (PCOS). Diagnosing PCOS is not easy as the signs and symptoms are heterogenous. 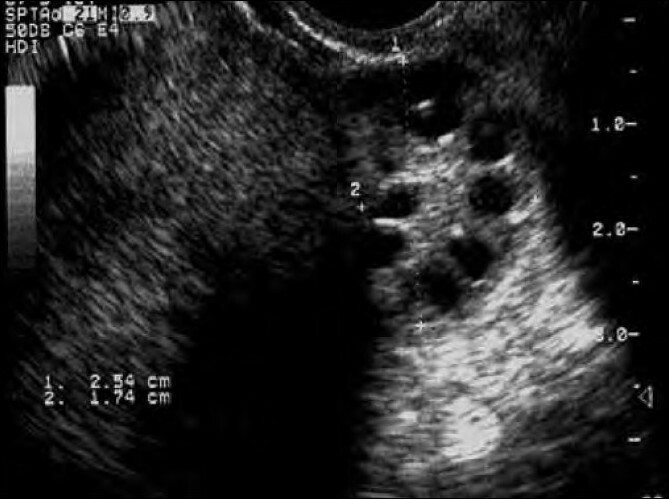 The newest diagnostic guideline made by the Androgen Excess and PCOS Society in 2006, claims the presence of hyperandrogenism, and ovarian dysfunction (oligo / anovulation and / or polycystic ovaries). Obesity associated reproductive and metabolic dysfunctions may aggravate the symptoms of PCOS. PCOS might be underdiagnosed in non obese women because lean PCOS phenotypes might be underestimated for the syndrome. Effective medical treatment of PCOS and associated hirsutism depends on the endocrinological expertise and experience of the therapist in each individual case. An algorithm for the treatment has not been established yet. Alopecia Areata (AA) is a common non-scarring alopecia directed against the anagenic hair follicle. Various treatment modalities have been used for the treatment of severe AA. Topical immunotherapy is the best documented treatment so far for severe and refractory AA. Dinitrochlorobenzene (DNCB), squaric acid dibutylester (SADBE), and diphencyprone (DPCP) are the contact allergens used for this purpose. DNCB has been found to be mutagenic by the Ames test and is largely replaced by DPCP and SADBE. DPCP and SADBE are both known to be non-mutagenic compounds and have comparable efficacy results and relapse rates. SADBE requires special solvents and additives to maintain its potency and is more expensive than the rest. DPCP has a response rate varying from 60% in severe Alopecia Areata to 17% in patients with alopecia totalis or universalis, and shows about 88 to 100% high response rate in patients with patchy Alopecia Areata. 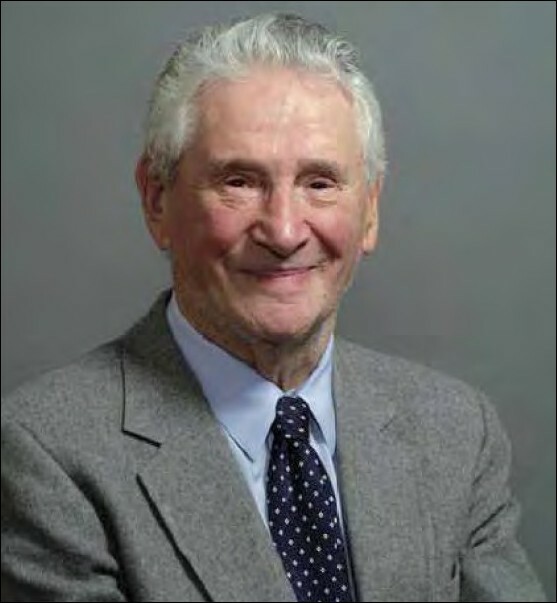 Today, trichology as a science is offered by reputed institutes worldwide with a planned curriculum of theory and clinical exposure. Non-medical trichologists, with rare exceptions, continue to lure the public with unscientific methods. A qualified dermatologist equipped with knowledge of hair biology is undoubtedly the most competent to deal with hair problems. We are all indisputably governed by a basic code of medical ethics as we are doctors first and last. Hence, a dermatologist/trichologist cannot have another set of ethics. 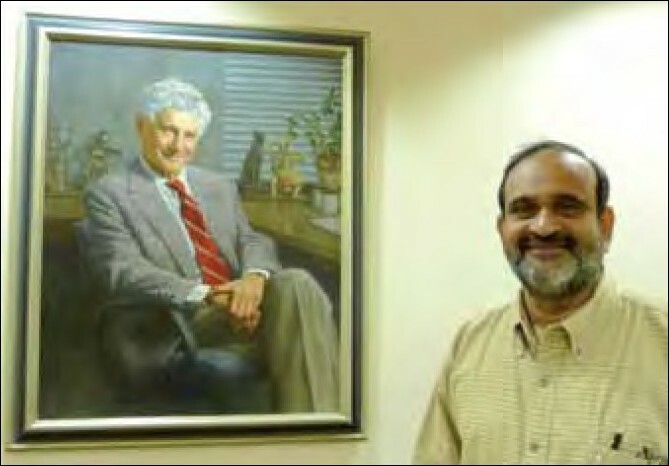 Having said that, we cannot discount the fact that there are special clinical situations where guidelines already exist or need to be established with compliance to the base code of ethics. The subject of artifical hair fibers is controversial, in view of their chequered history and the ban by federal drug administration (FDA) on their use. This article analyzes different aspects of their use. The concept of bioprospecting for bioactive peptides from keratin-containing materials such as wool, hair, skin and feathers presents an exciting opportunity for discovery of novel functional food ingredients and nutraceuticals, while value-adding to cheap and plentiful natural sources. The published literature reports multiple examples of proline-rich peptides with productive bio-activity in models of human disease including tumour formation, hypertension control and Alzheimer's disease. Bioactive peptides have been identified from food and other protein sources however the bioactivity of keratin-related proteins and peptides is largely unknown. Considering the high representation of proline-rich peptides among proven bioactive peptides, the proline-rich character of keratinous proteins supports current research. A selection of mammalian (cow epidermis, sheep wool) and avian (chicken feather) keratinous materials were subjected to enzymatic hydrolysis using established processing methods. 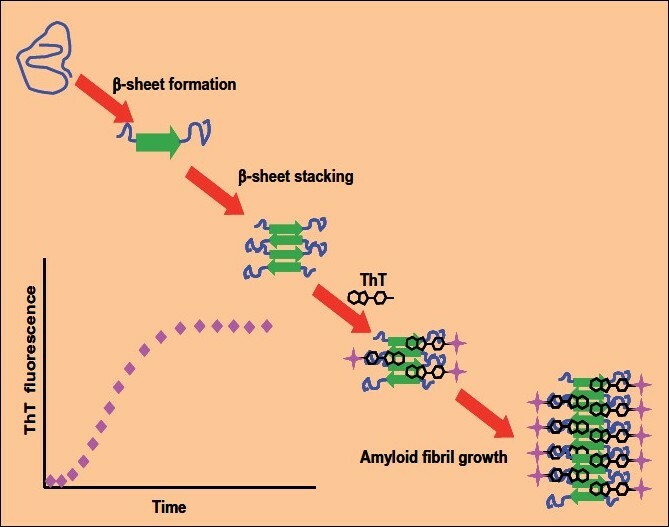 A bio-assay of determining inhibition of early stage amyloid aggregation involved using a model fibril-forming protein - reduced and carboxymethylated bovine K-casein (RCMk-CN) and quantitation of fibril development with the amyloid-specific fluorophore, Thioflavin T (ThT). The assay was fully validated for analytical repeatability and used together with appropriate positive controls. Peptide library products derived from chicken feather (n=9), sheep wool (n=9) and bovine epidermis (n=9) were screened in the fibril inhibition assay based on K-casein. 3 of 27 products exhibited interesting levels of bio-activity with regard to fibril inhibition. HPLC profiles provide an indication of the complexity of the assemblage of peptides in the three active products. We conclude the bioprospecting research using keratinous materials shows promise for discovery of useful bioactive peptides. Trichotillomania is a poorly understood complex disorder of multifaceted pathology which often requires an interdisciplinary approach for management. While sharing similarities with obsessive-compulsive disorder, compelling differences between these have also been noted. We present three cases of trichotillomania highlighting the remarkable variability seen in the presentation of this disorder. In doing so, we discuss on resolving the classificatory issues and call for a consensus on the understanding of the disorder. Naxos disease is a rare cardiocutaneous disorder characterized by palmoplantar keratoderma, woolly hair and arrythmogenic right ventricular cardiomyopathy. We report two siblings with Naxos disease with right middle lobe syndrome in one of them. 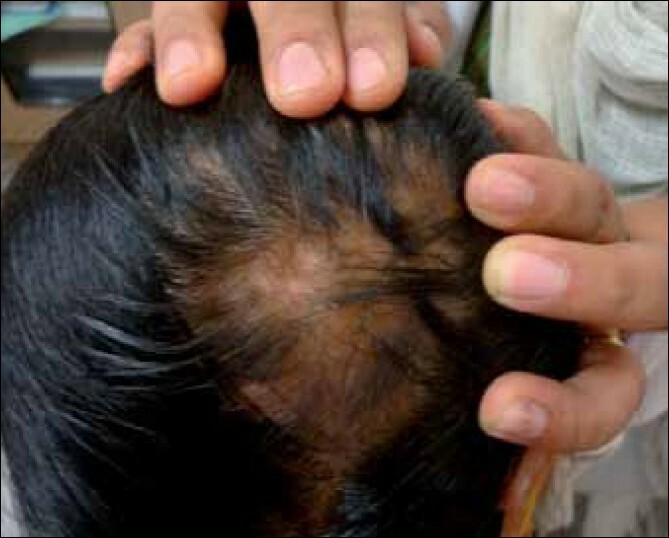 Monilethrix is a heritable hair shaft defect characterized by localized or diffuse alopecia resulting from hair fragility over friction areas, predominantly the temporal and occipital regions, and follicular keratosis over the occipital region. However, it lacks macroscopic features that enable easy and rapid diagnosis in medical practice. Hair shaft microscopy is the basis for diagnosing monilethrix. 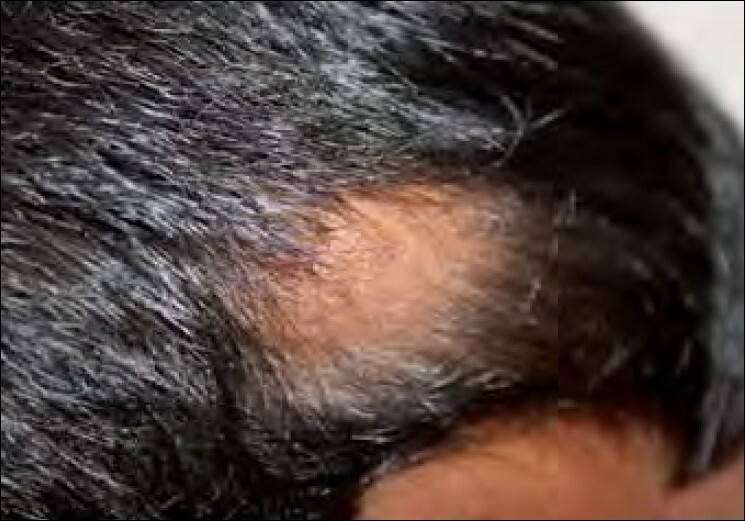 We present a report of two Indian male siblings aged 24 and 21, who presented with thinning and hair loss from the scalp in male pattern distribution and multiple skin-colored follicular papules over the nape of the neck and bilateral forearms since childhood. Trichoscopy of scalp hair revealed characteristic uniform elliptical nodes and intermittent constrictions along with variation in hair shaft diameter, presence of few vellus hair and yellow dots, suggesting a diagnosis of monilethrix with early-onset androgenetic alopecia. Dermoscopy of the papules revealed multiple stubs of broken hair arising from them with a similar beaded appearance, suggesting a diagnosis of monilethrix. The diagnosis of monilethrix was confirmed with light microscopy and hair clipping. 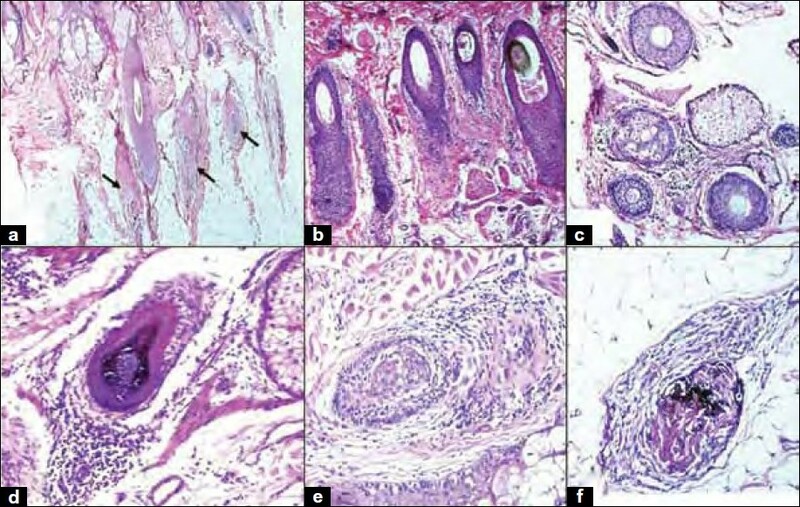 This report highlights the patterned distribution of hair loss in monilethrix probably due to the early unmasking of androgenetic alopecia and the use of trichoscopy as the diagnostic modality.